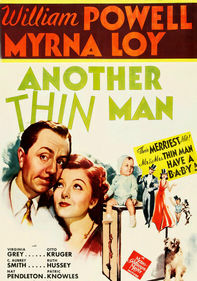 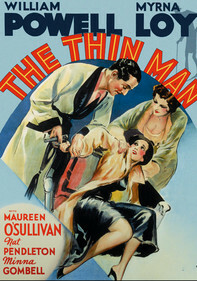 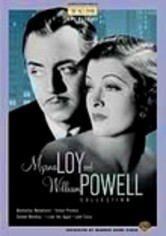 With palpable onscreen chemistry, William Powell and Myrna Loy teamed for 14 films (including the popular "Thin Man" detective series) -- the most prolific pairing in Tinseltown history. 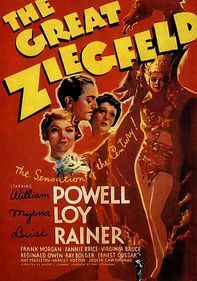 They delighted audiences around the globe as Loy's aplomb and refined style proved the perfect match for Powell's polished manners and finely honed sense of humor. 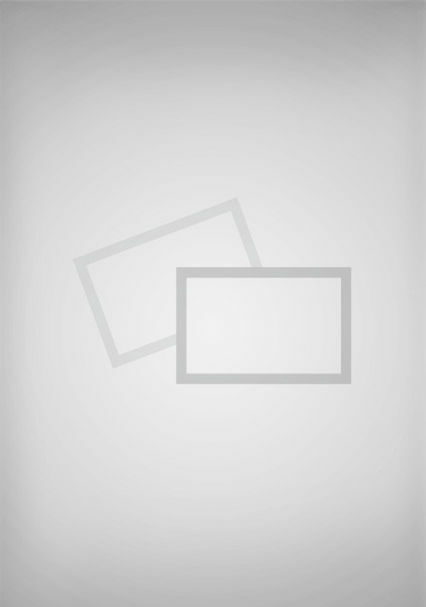 This documentary chronicles the magical Hollywood duo's private lives and extensive careers.